The company cited the need to be leaner to keep delivering for customers and develop spacecraft and space-based internet. 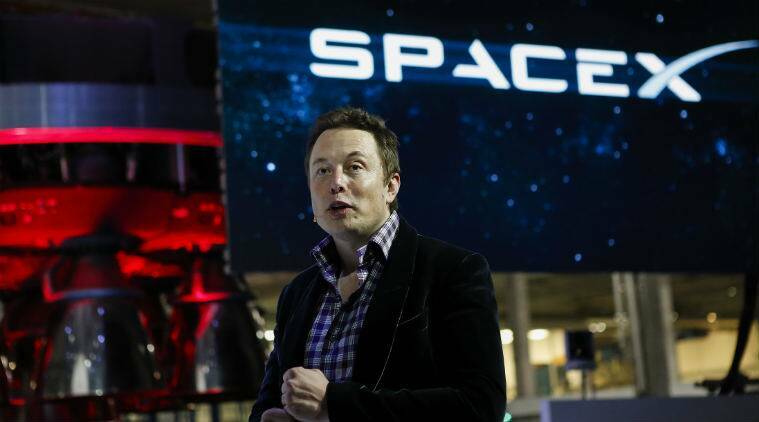 Elon Musk’s Space Exploration Technologies Corp plans to cut about 10 per cent of its workforce, according to people familiar with the matter. The company cited the need to be leaner to keep delivering for customers and develop spacecraft and space-based internet. Representatives for SpaceX didn’t return calls or emails seeking comment. Last week, SpaceX disclosed in a regulatory filing that it had sold $273 million in equity as part of plans to raise a total of $500 million. The Wall Street Journal reported in December that the rocket company was planning to raise the funds at a $30.5 billion valuation. The Los Angeles Times reported the job cuts earlier Friday.